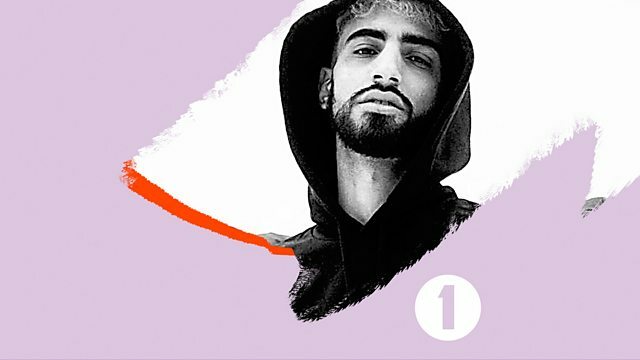 DEE MAD in the mix exclusively for Diplo and friends - only on 1Xtra and Radio 1... Expect brand new and exclusive music from the likes of LH4L, Madrik, Canibal, Skydah, Bad Bunny, Major Lazer, Mr Eazi, Burna Boy, Tiwa Savage, Branko, Pedro and loads more! Remix Artist: DEE MAD. Remix Artist: Mr Meyz.